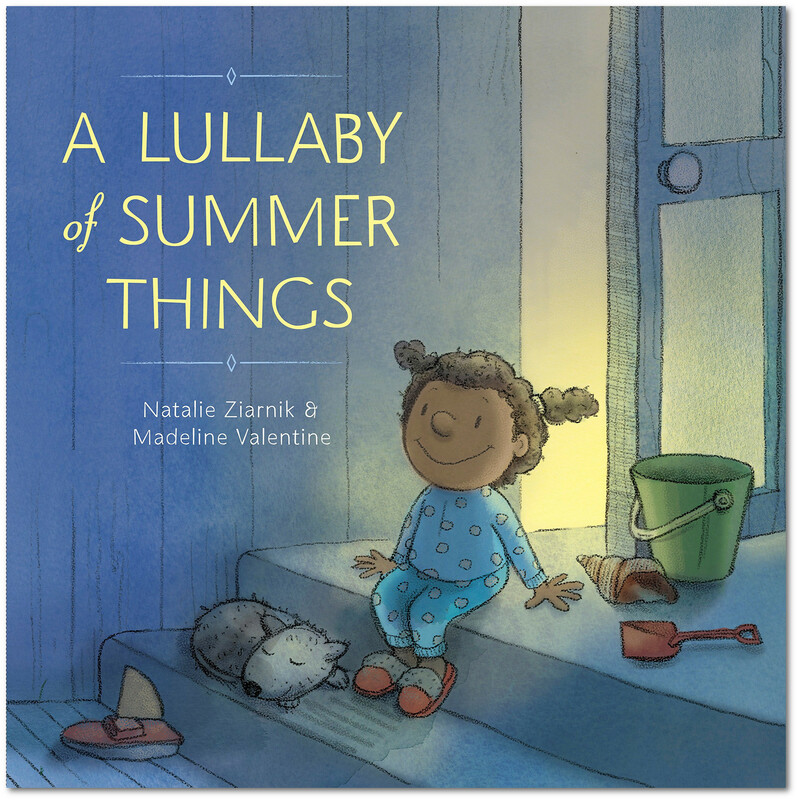 This simple, lyrical picture book is as warm, reassuring, and filled with joy as a vacation at the beach. Readers will join a little girl and her siblings as they wind down from a perfect day—hanging up towels, eating dinner, and getting ready for bed—each activity sparking a memory of their day—playing catch with the dog, chasing waves, and looking at sailboats along the shore. And when the lights of the family beach house go off, young listeners will be lulled to sleep themselves. For ages 3-8. All morning, Madeleine waits for the artist Camille Claudel to arrive. When she finally appears, Mademoiselle Claudel marches past Madeline without saying a word and heads to the room where she will work. Madeleine is frightened by the artist, but at the same time, she’s fascinated. Camille Claudel is one of the few female sculptors in France, and Madeleine is trying her hand at sculpting, too. 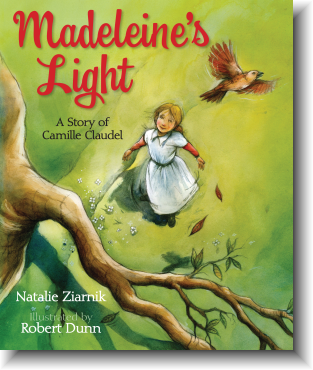 When Madeleine and Camille finally meet, it leads to an unforgettable experience for both child and artist. For ages 5-and up.